In today’s market, retaining talent requires more than offering a high salary. Considering that losing a high-value employee can cost an organization more than twice the cost of the employee’s salary, companies are using creative strategies to hold onto the best and the brightest. Parker, Smith & Feek’s Tim Nierman has creative plans on Employee Retention Programs, a relatively simple way to entice valuable employees to stick with your organization. 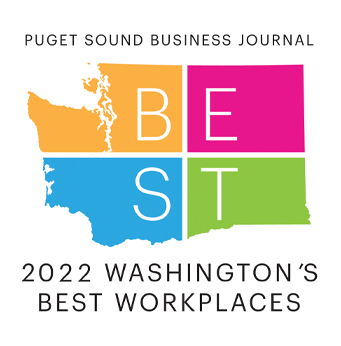 Click to read the complete article in this week’s Puget Sound Business Journal.